More details to be posted by April 2019. Flexible hours, work from home, mission driven work, help children, build community by promoting outdoor sports. We are looking for a couple of volunteer groomers to help us with our local grooming effort when there is local snow. Please reach out to us by using our Contact Form. About Agamenticus Ski Club: Agamenticus Ski Club was founded in 2011 and is an IRS Non-Profit 501(c) (3) tax exempt organization and a Maine domestic non-profit corporation organized under Title 13-B: Maine Non-Profit Corporations Act of the Maine Statutes. 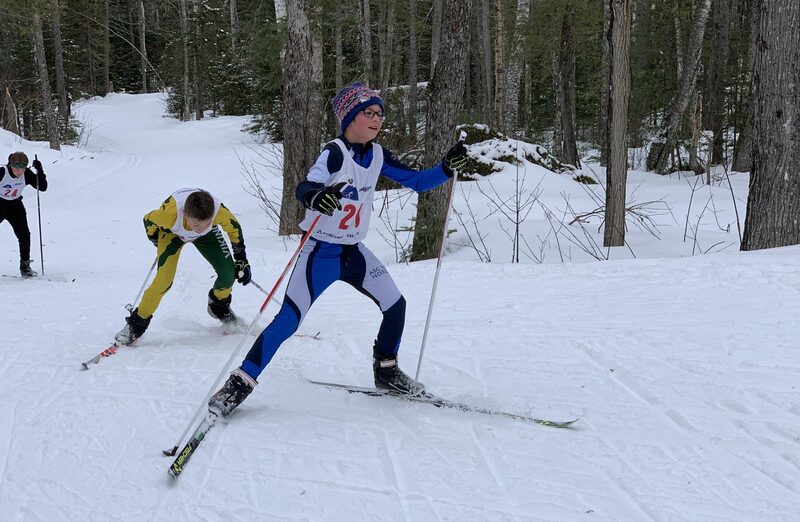 Agamenticus Ski Club is a community-based ski club committed to meeting the needs of a wide range of skiers – including youths, juniors, seniors and masters. Our mission is to support and build a strong community through educational programs to promote health, fitness and fun through skiing. The goal of Agamenticus Ski Club is to develop a broad range of programs, events and training opportunities to support recreational skiers and racers throughout the Greater York Region. Please express interest by contacting us.